Ledgedale Recreation Area has an easy-to-use boat ramp access to the lake that is open daily from 8am until 9pm. It is $8 to use for the day. There is also a gas dock at our location for your convenience. 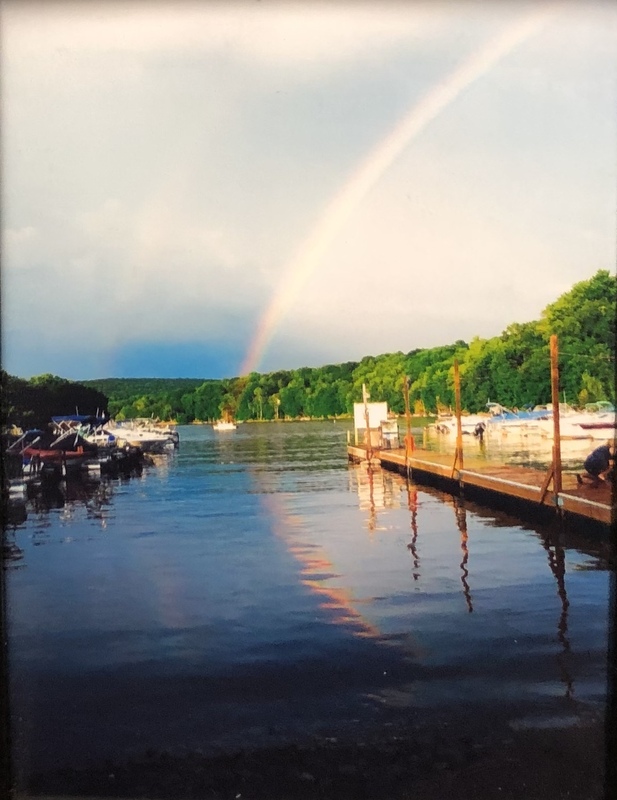 Our launch is located at the southern end of the lake, near the Wallenpaupack river, which is perfect for fishing and kayaking. In our store, we have a large variety of fishing supplies, including nightcrawlers and redworms. We do not sell fishing licenses, but they can be found locally! Kayaks are available for rent at Ledgedale daily from 11am to 5pm, and cost $10/hr or $40/day. Single and tandem kayaks are available on a first come, first serve basis. 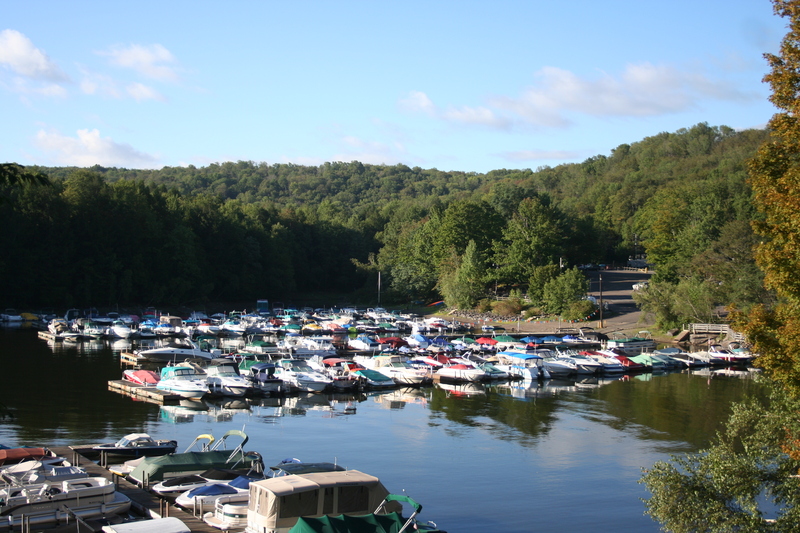 If you are interested in boat slip rentals for both daily and seasonal use, please call (570) 689-2181. GPS USE: 263 Ledgedale Rd.